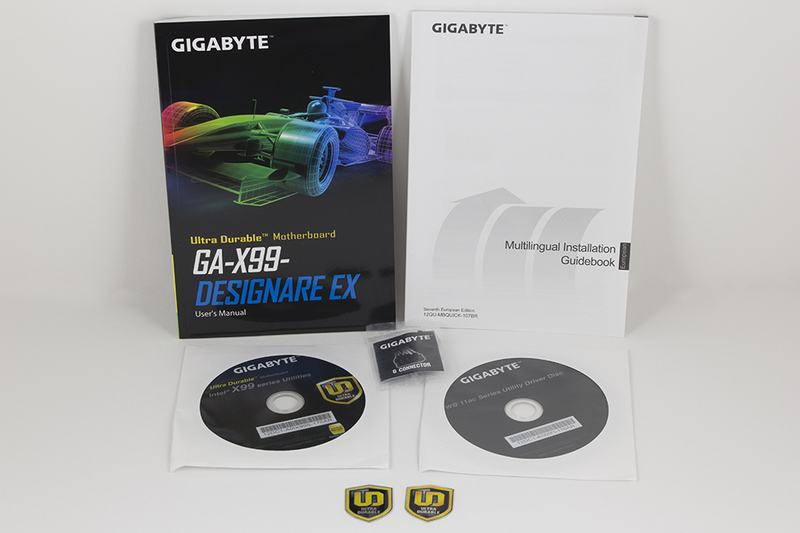 With all manufacturers releasing refreshed boards due to Broadwell-E launching we see a new contender from Gigabyte, their X99 Designare EX. Like me, I’m sure the first new feature you’ll notice about the Designare is the RGB lighting, but they have added plenty more than just lights. DIMM shielding, a PLX chip, dual U.2, and a few other features also add performance benefits. Pull up a seat, don your reading glasses, and we’ll dive in to this board! What can I say… it’s loaded! 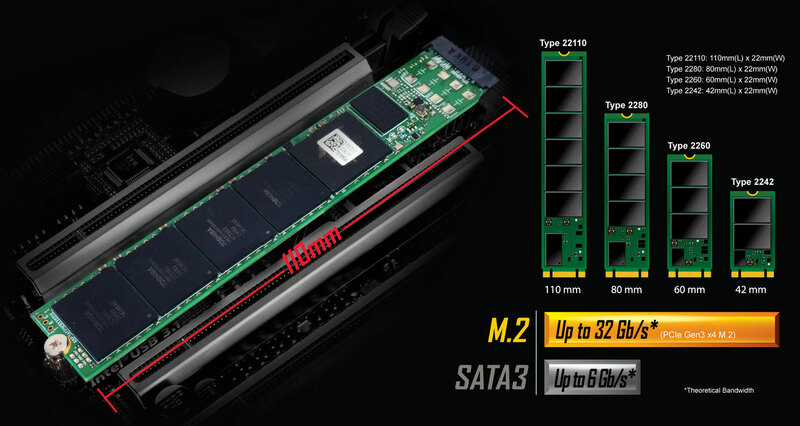 Tons of storage connectivity, a PLX chip allowing x16/x16/x16 on a 28-lane CPU, and support for 256GB of DDR4 (RDIMM required). 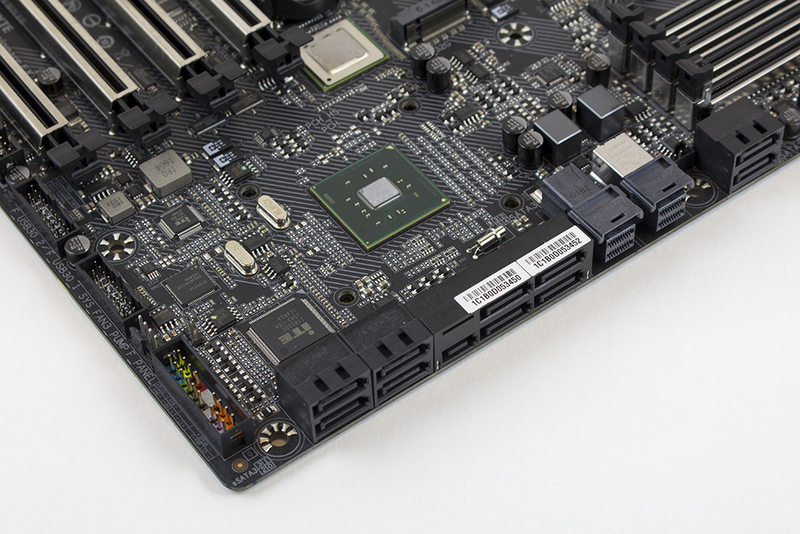 Also we see dual LAN, Wi-Fi, Bluetooth, all packed into a standard ATX form factor; simply impressive. 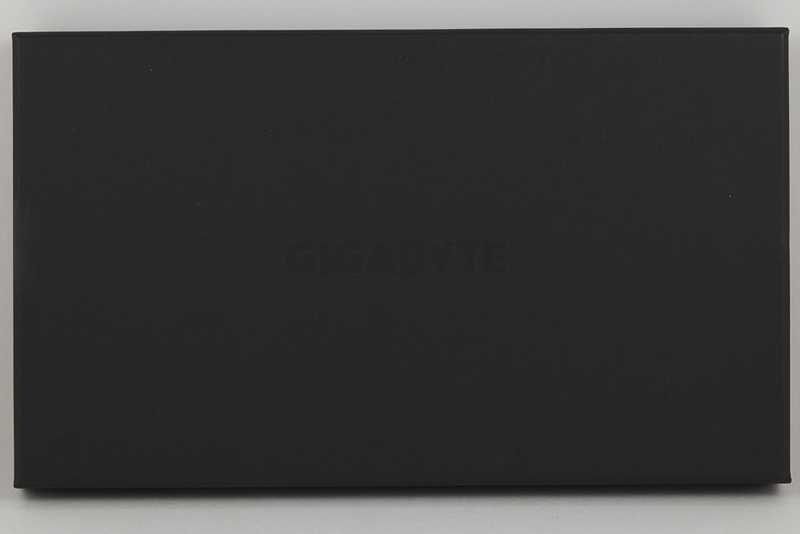 All specifications in the table below are provided by Gigabyte. 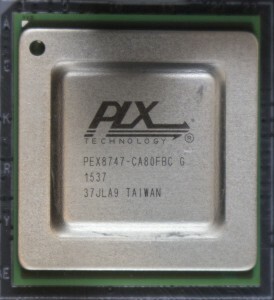 * The PCIEX8 slot shares bandwidth with the PCIEX16_1 slot. 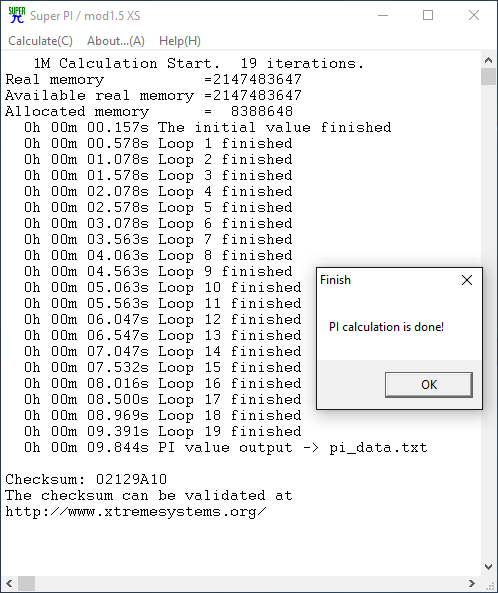 When the PCIEX8 slot is populated, the PCIEX16_1 slot operates at up to x8 mode. 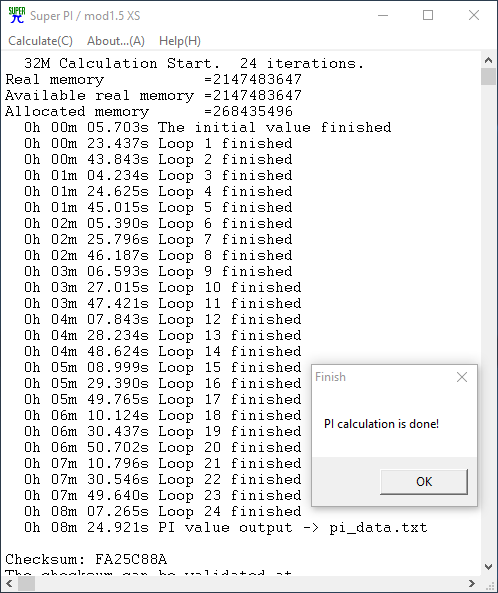 * The U2_32G_2 connector shares bandwidth with the PCIEX16_2 slot. When the U2_32G_2 connector is populated, the PCIEX16_2 slot operates at up to x8 mode. 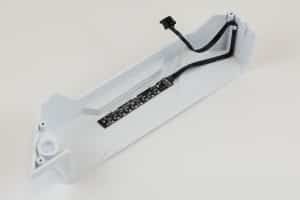 * The M2_32G connector shares bandwidth with the PCIEX16_3 slot. 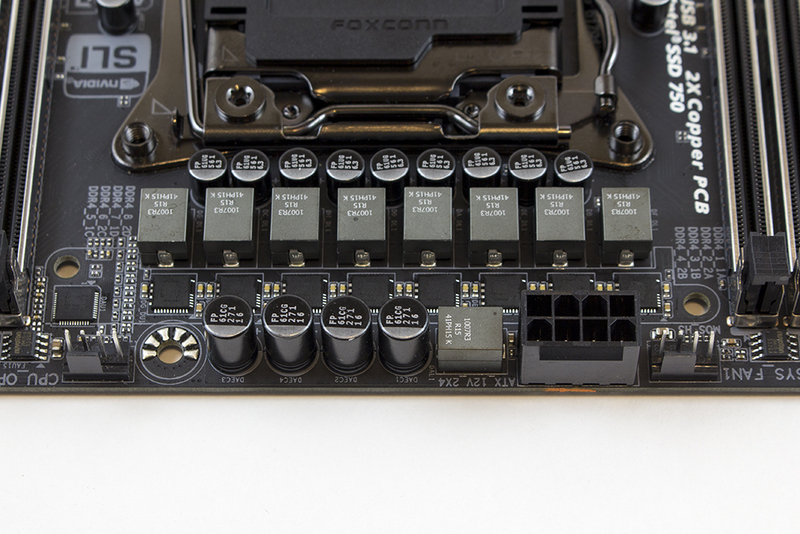 When the M2_32G connector is populated, the PCIEX16_3 slot operates at up to x8 mode. 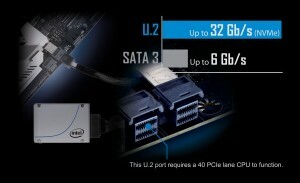 * The SATA_EXPRESS connector shares bandwidth with the PCIEX4 slot. 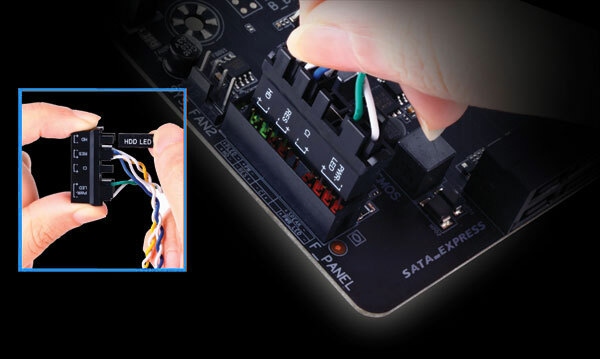 When the SATA_EXPRESS connector is populated, the PCIEX4 slot operates at up to x2 mode. 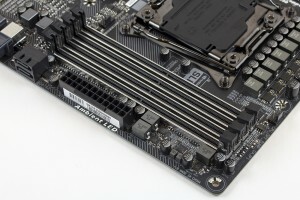 * When an i7-5820K or i7-6800K CPU is installed, the U2_32G_1 connector becomes unavailable. 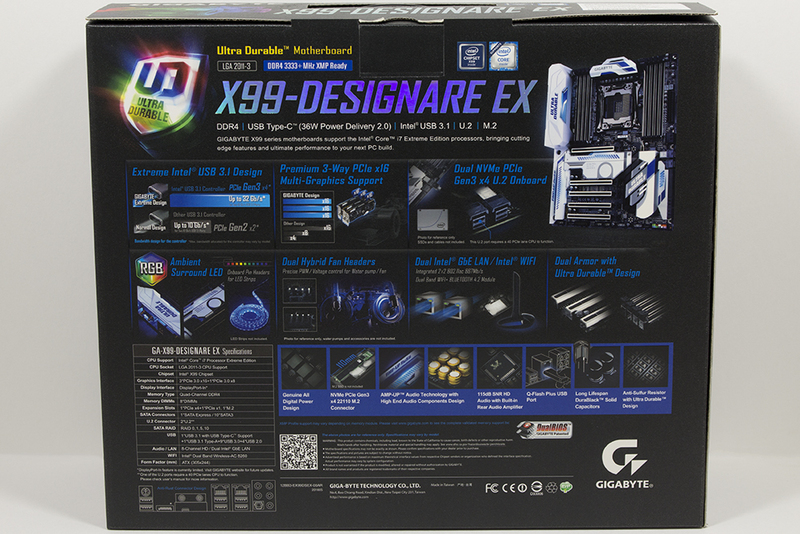 The next table lists the high-level feature set of the X99 Designare EX. All images and descriptions provided by Gigabyte. 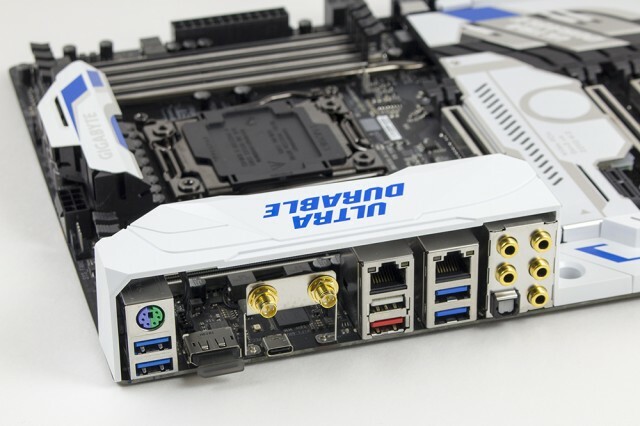 Redesigned to take full advantage of all the features that USB Type-C can support, GIGABYTE’s new X99 motherboards with Intel’s USB 3.1 controller not only supports USB 2.0, 3.0, and 3.1, but also completely supports Power Delivery 2.0. 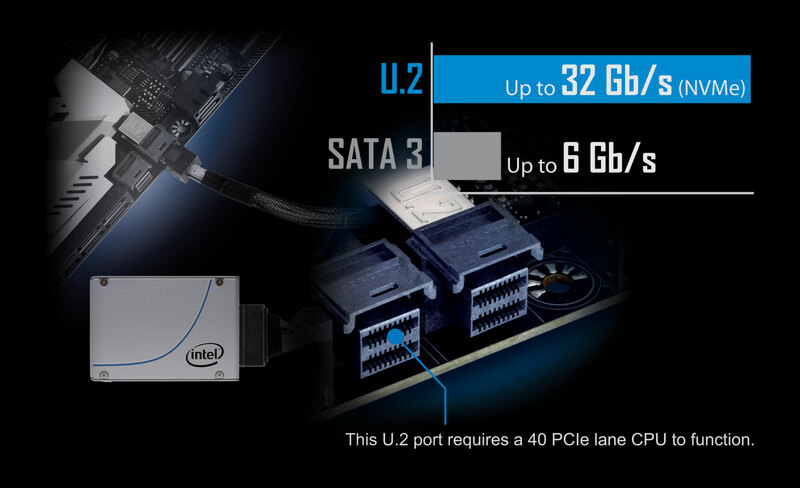 This means users are able to get up to 36 watts through your Intel powered USB Type-C port. This opens the door for users looking to clean up their cable cutter and power or recharge their devices through this universal connector, the Type-C Port. 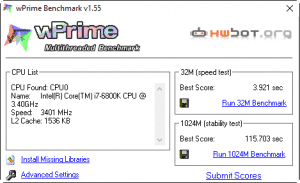 The BIOS is essential for users during initial setup to allow for the most optimal settings. 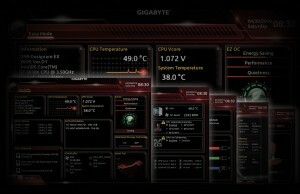 With a new GUI and easier to use functionalities, GIGABYTE has been able to reinvent the BIOS to give users a better experience will setting up their new system. 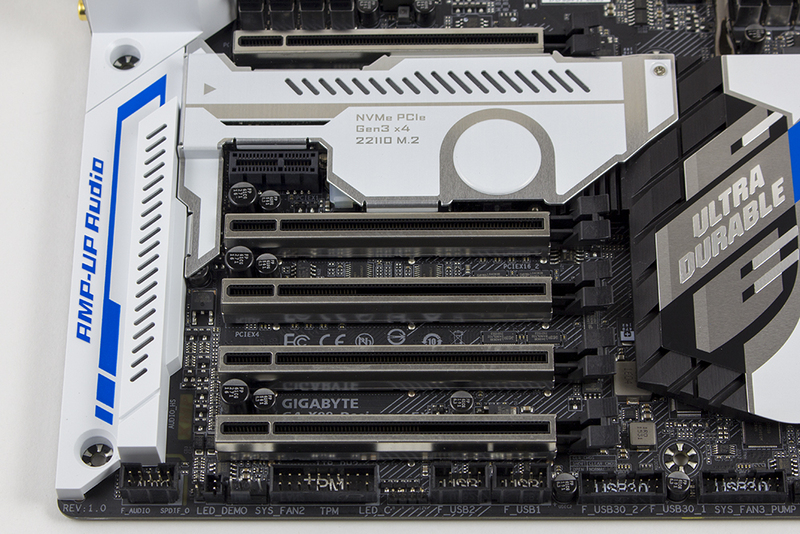 Updating your BIOS on your GIGABYTE motherboard can be done in a flash – even without memory or CPU onboard. 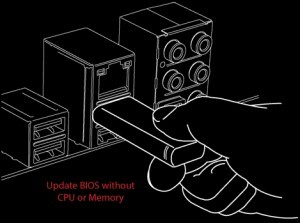 Utilizing the EC Controller, the BIOS on your GIGABYTE Motherboard can now be updated through Q-Flash Plus even if your system is unable to boot. An LED next to the EC controller will notify you once the procedure is complete and you are ready to boot your system normally. 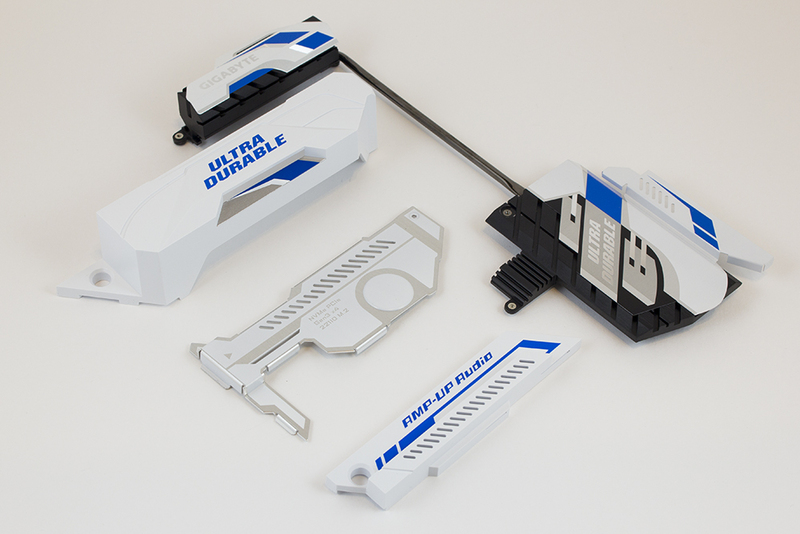 * USB thumb drive not included. The immediate thought in my head once I opened the shipping package was color. 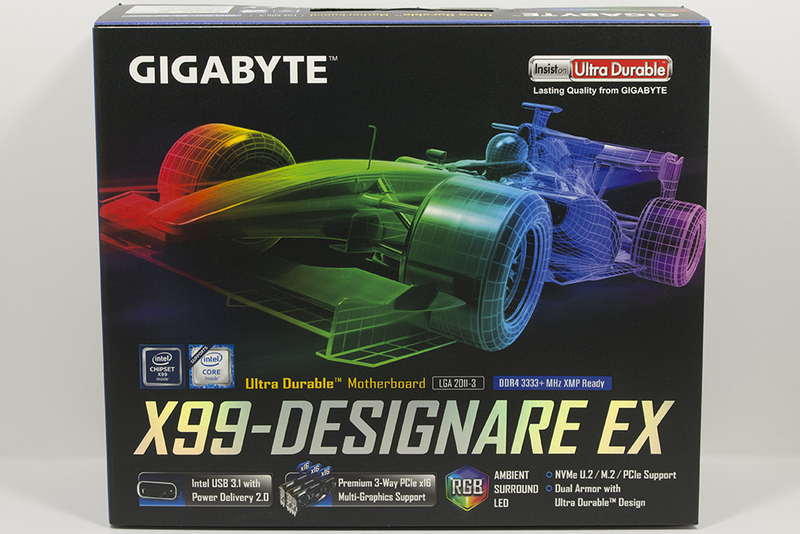 Gigabyte designed some bold packaging for the X99 Designare EX, but it absolutely catches the eye. 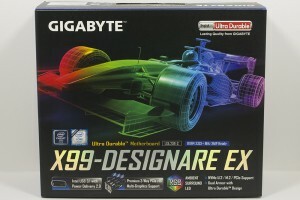 The front displays an open cockpit racecar in an RGB gradient, a few high level features, and the brand/model. This front panel also flips open. 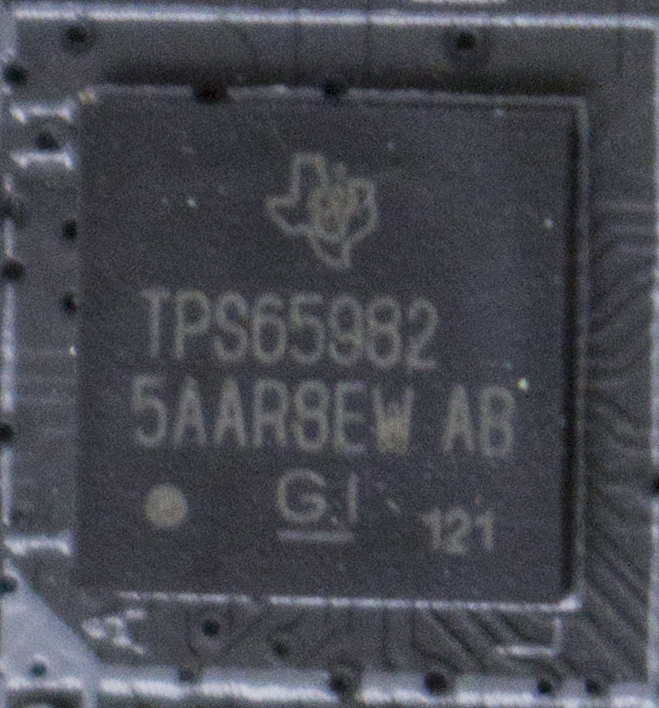 The rear has in depth features and specifications, along with a picture of the motherboard itself. Opening the outer box, we find an inner box holding the motherboard safely in a foam shell. 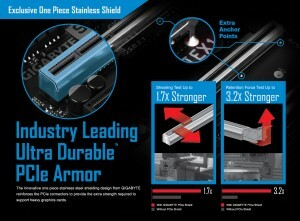 One of the safest ways to package a motherboard I’ve ever seen. Digging further down is a box holding all the non-cable accessories (manual, CD, etc), with the cables kept in a separate divider under the motherboard. 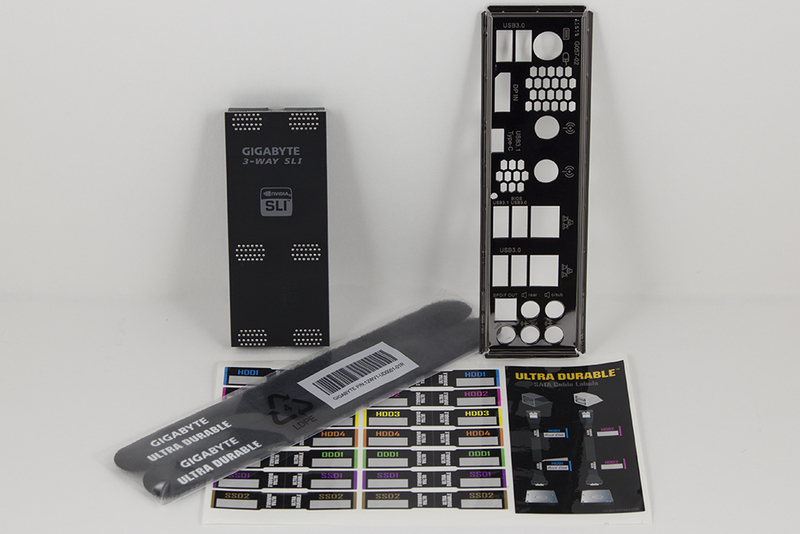 Here we see part of the accessories in the box; the manuals, CD’s, case badges, and G-Connector. 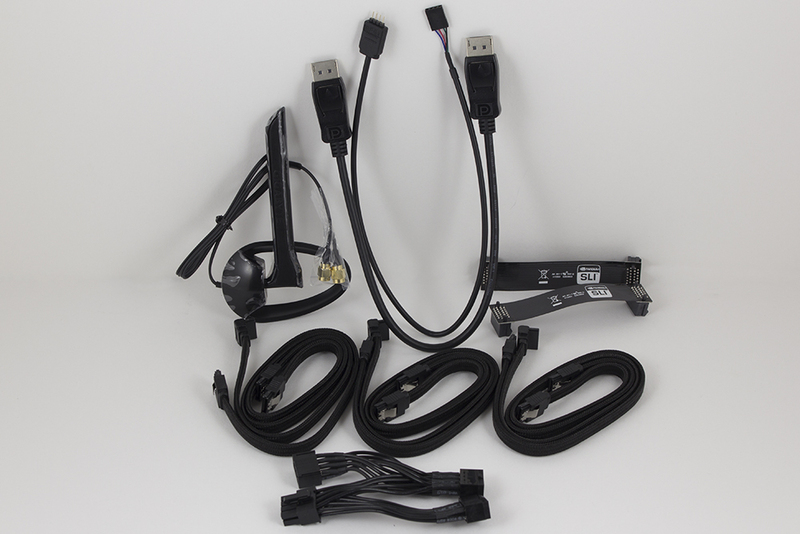 The rest of the accessories from the box; I/O shield, 3-way solid SLI bridge, HDD/SSD cable labels, and Velcro cable ties. There are some non-typical accessories here, it’s a nice touch to see cable management being thought of by Gigabyte with the sheer number of drive connections on the X99 Designare EX. 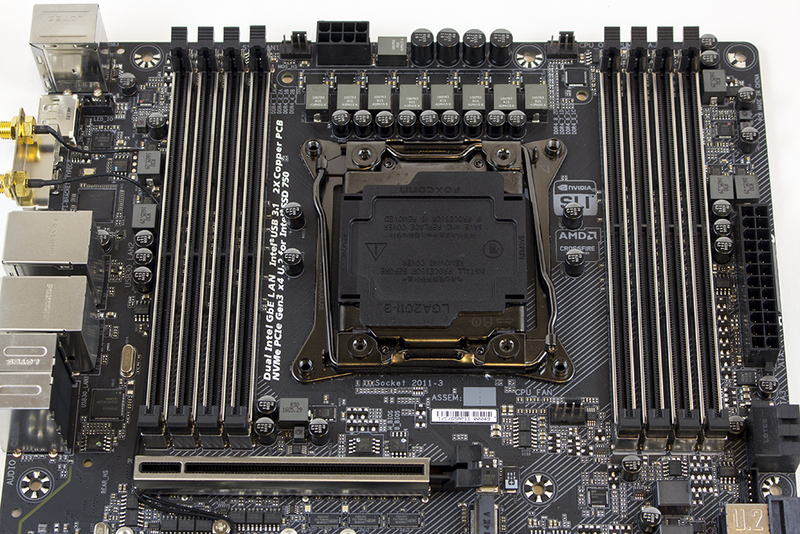 As typical, we take a look at the front of the motherboard first. Immediately we see a slew of heatsinks and shrouds in a white with blue/silver trim. The board itself is black with some silver accents. 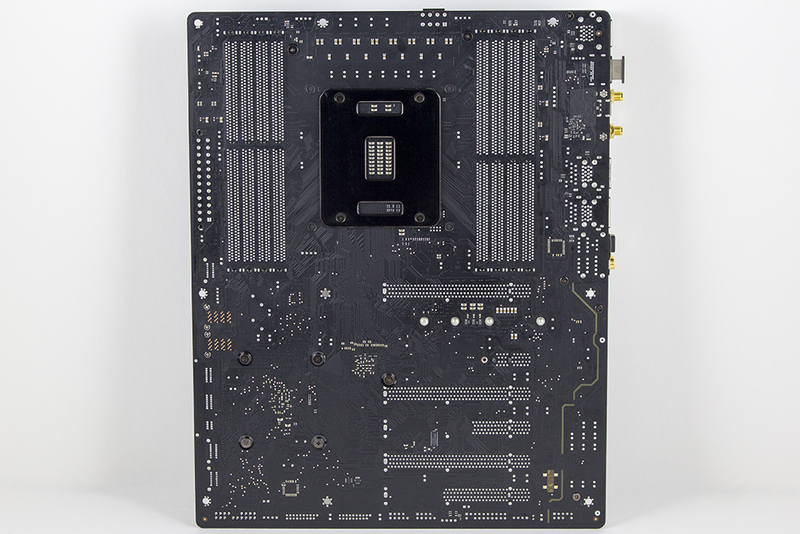 Turning the board over to its back we see all heatsinks and shrouds are attached with screws. This is highly preferred over pins. 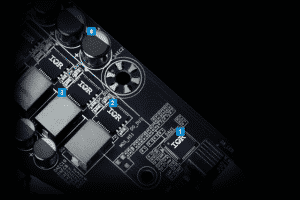 We can also see the separation of the audio section from the rest of the motherboard. 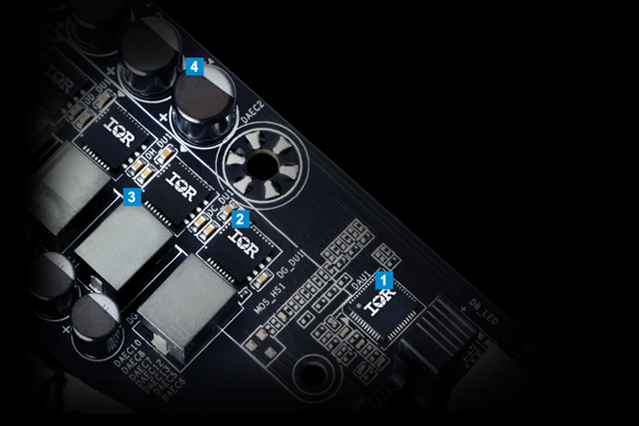 PCIe slots 1, 3, and 5 are soldered in at x16, slot 6 is soldered as x8, slot 4 is soldered as x4, and slot 2 is soldered as x1. 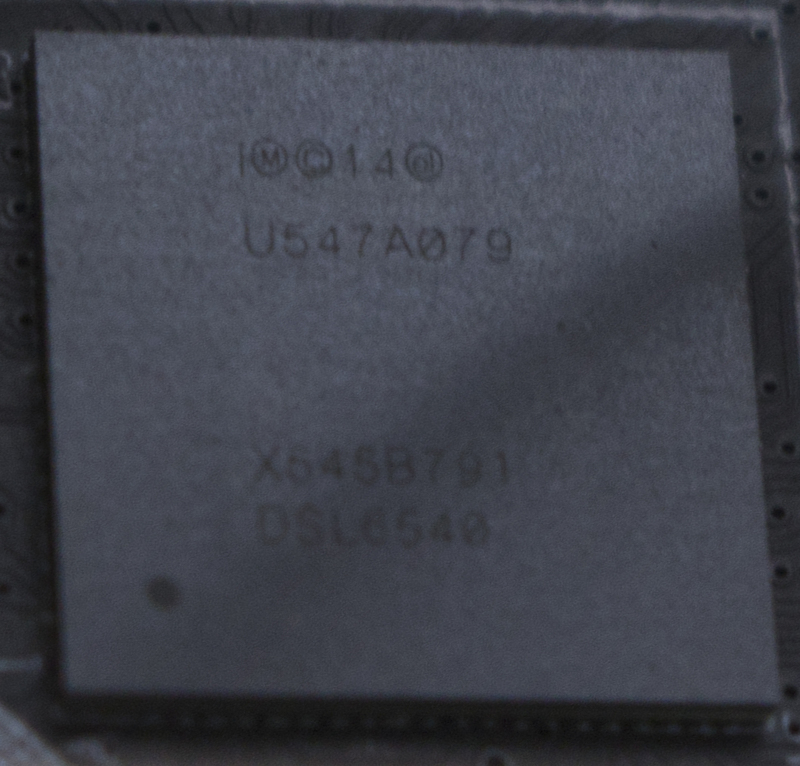 Zooming in on the lower portion of the board we can see the metal support/shielding which Gigabyte uses to protect the PCIe slots on the X99 Designare EX. 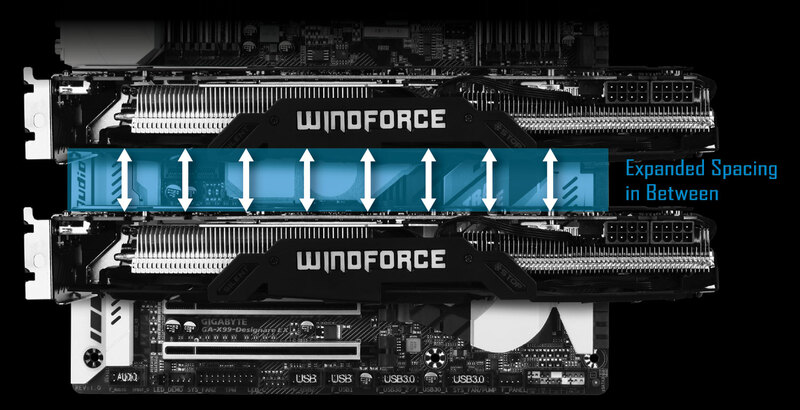 The spacing between the upper most x16 slots is very good, this will help with multi-GPU solutions utilizing large heatsinks. 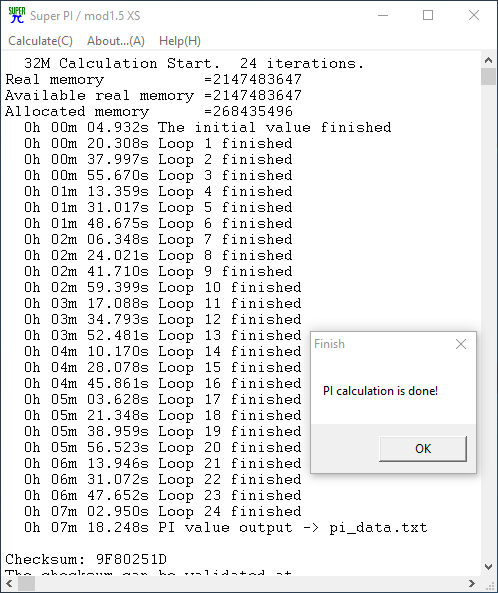 Again, you can run x16/x16/x16 on a 28-lane CPU due to the inclusion of a PLX chip. Across the bottom we see what appears to be an endless supply of connectivity. 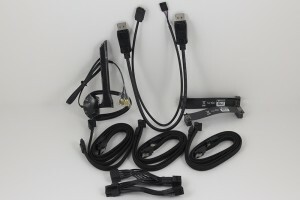 There are two USB 3.0 headers, two USB 2.0 headers, the front audio header, an S/PDIF output connector, a PWM system fan header, an RGB LED strip connection point, and a TPM connection. 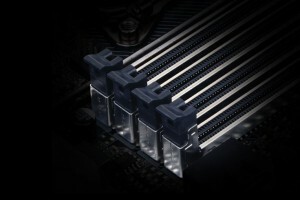 Also nestled between the upper PCIe slots, under the shroud, is a 110mm M.2 connection which utilizes PCIe 3.0 x4. Your typical M.2 device is 80mm, so supporting 110mm allows for larger than standard devices. Picking up where we left off, on the bottom edge connectivity, the lower right corner of the board has a PWM fan/pump header, front panel connectivity, and starting up the side we see the storage connectivity. 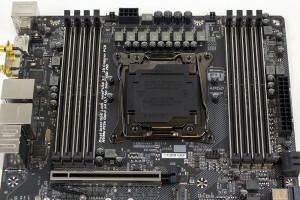 Also in this corner is the X99 chipset, normally covered by a large heatsink. 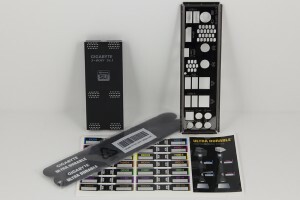 The storage connections on this board are seemingly limitless. 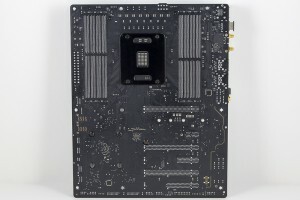 We already covered the M.2 slot, but this corner of the board has 10x SATA III ports, a pair of which can be used for SATA Express, and two U.2 connectors. 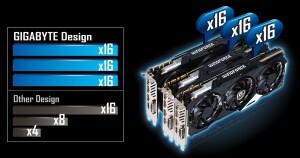 If you have more drives than this board supports, get an add-in card! 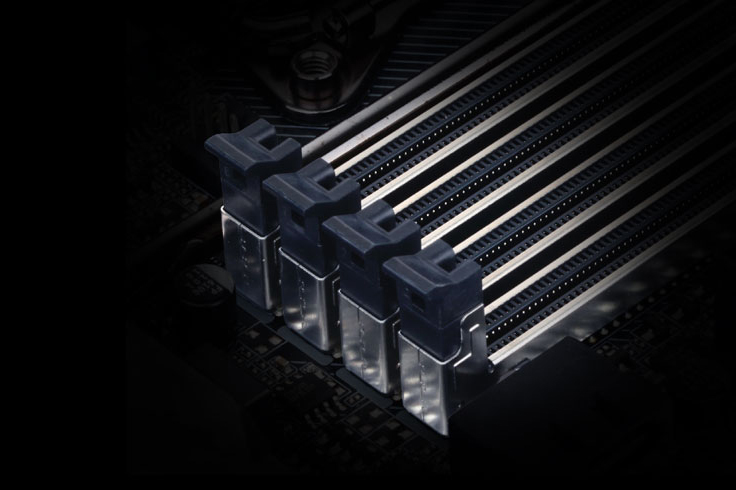 Taking a peek at the top of the board we see the eight phase VRM, eight DDR4 DIMM’s with shielding like the PCIe slots, the 8-pin CPU power connector, and three PWM headers of which one is pump/fan and two are for fans. 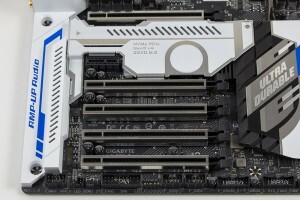 Looking specifically at the top right we get a close look at the DIMM shielding and also see the 24-pin ATX power connector. This section is decidedly simple compared to the connectivity we saw along the bottom of the board. 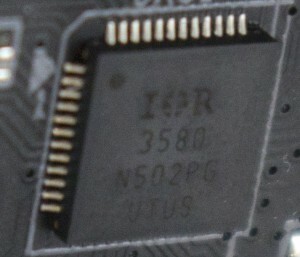 For rear connections on the X99 Designare we see a blast from the past, a PS/2 connection! I’d prefer to see this used for space to add two more USB ports. The USB connections include five USB 3.0 ports, one USB 3.1 Type-A port (red), and one USB 3.1 Type-C. For network there are two Gigabit LAN ports and two Wi-Fi antenna connections, audio has five 3.5mm jacks and an S/PDIF port, and last there is a DisplayPort input on the back. 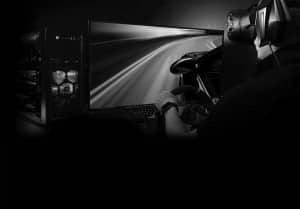 Gigabyte says the DisplayPort connection is for “future feature upgrade”, not sure what they have up their sleeve here. 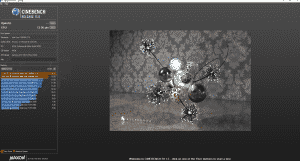 Looking at the VRM we see eight phases. 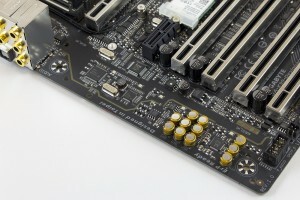 The CPU power connector is incredibly close to the VRM, with a choke and four caps to filter it before hitting the phases. 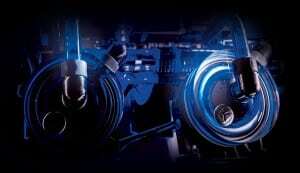 Each phase has its own IC, choke, and capacitor. 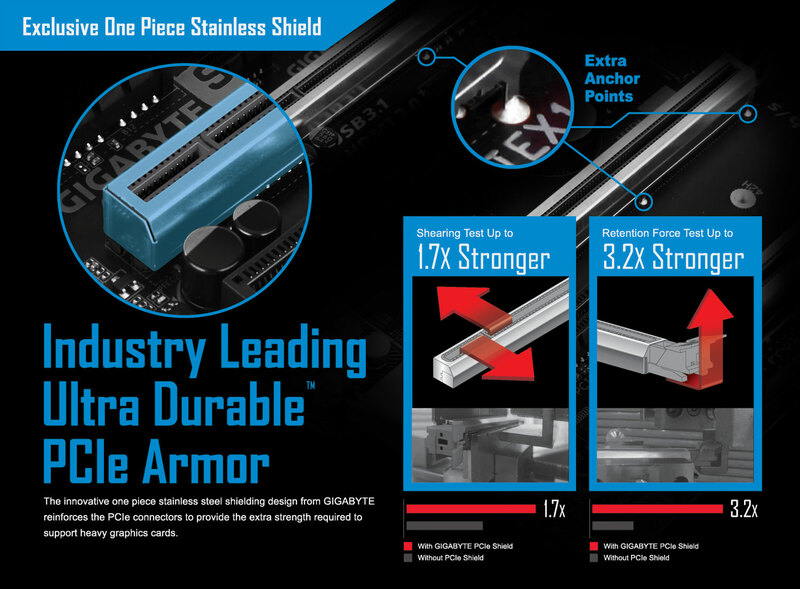 Gigabyte is calling the chokes “server level”, the power delivery design is fully digital PWM, and all IC’s/controllers are from IR. Top notch. 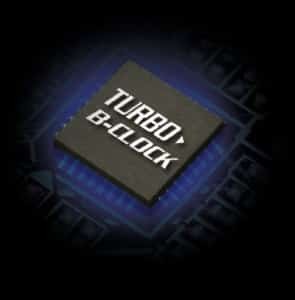 The controller for the VRM is an International Rectifier 3580 which is an 8-phase fully digital, single output, PWM controller. This drives the entire CPU VRM by itself, it should be plenty for topping out any ambient cooling. 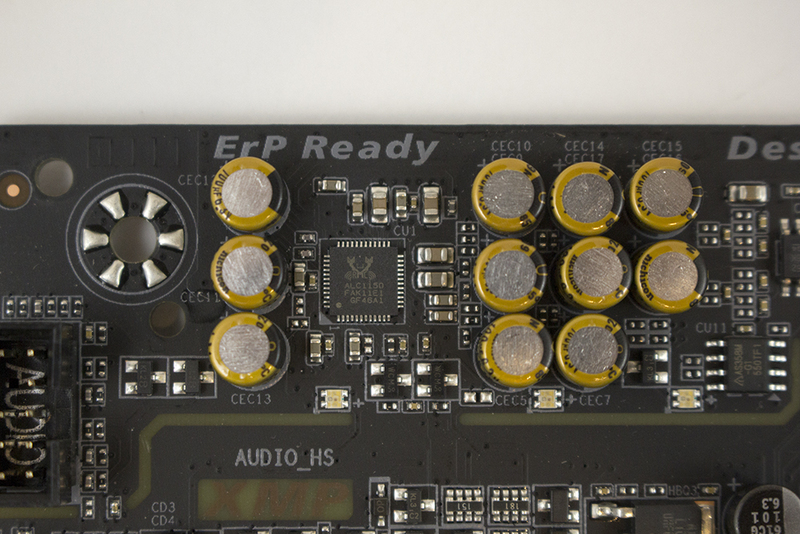 The heatsinks and shrouds on this board are plentiful, to say the least. All the thermal paste and thermal pads made great contact with their intended components. The two heatsinks are linked with a very long heat pipe to assist in cooling. 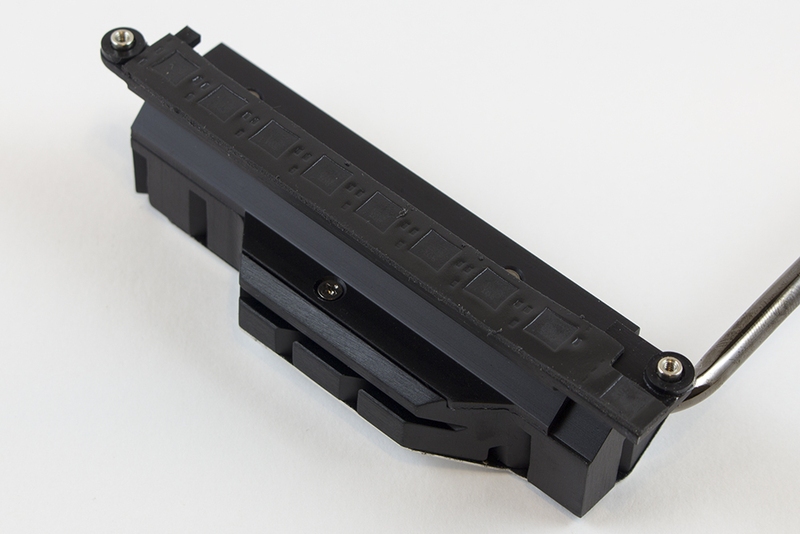 The I/O cover has an RGB LED strip attached on the underside, the audio cover and M.2 cover have clear/slotted sections to allow SMD RGB LED’s from the motherboard to shine through. 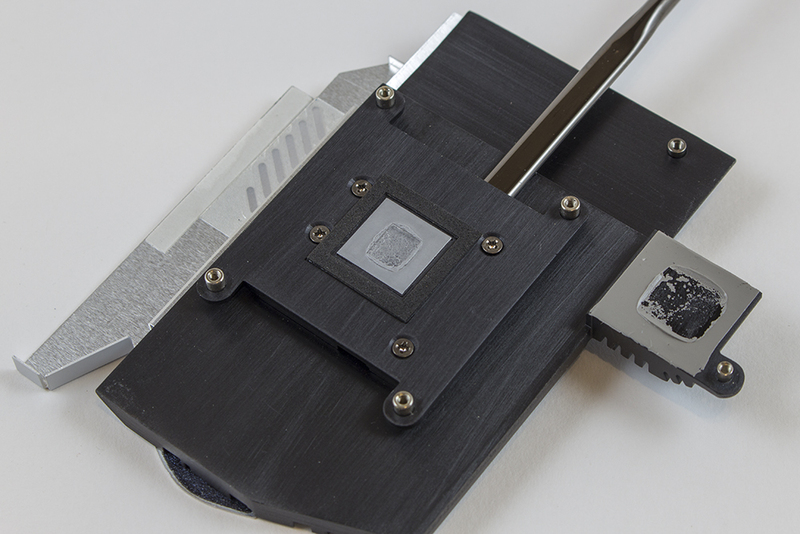 All heatsinks and covers are attached with screws, not push pins. 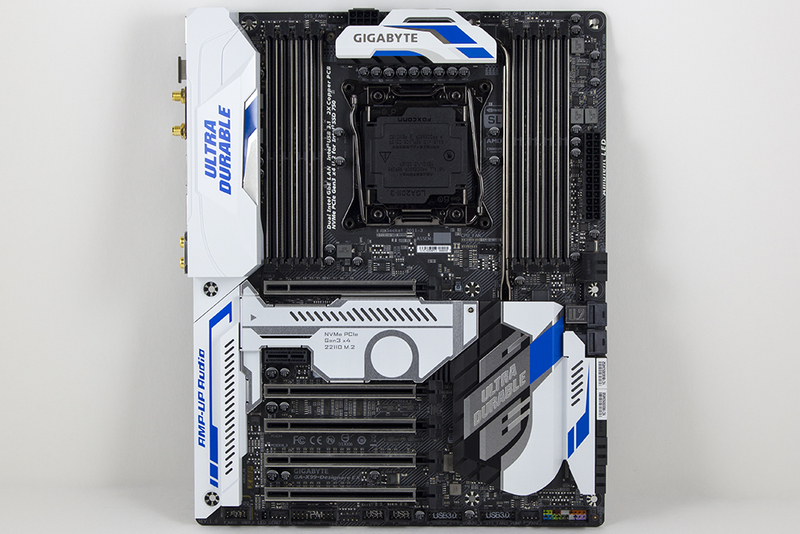 Digging into the audio section in detail, Gigabyte did a great job isolating it from the rest of the motherboard. 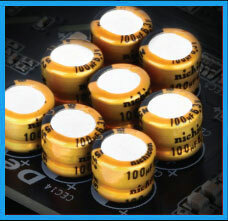 The ever popular Realtek ALC1150 Codec is in use here and, in combination with Nichicon capacitors, produces a 115dB SNR. 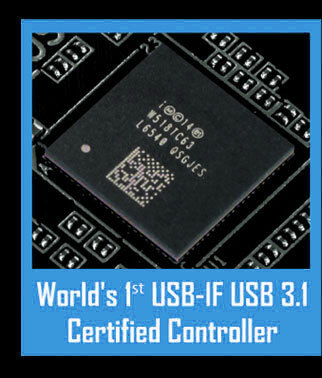 The Ethernet controllers for the X99 Designare are both Intel based, one i218 and one i211. 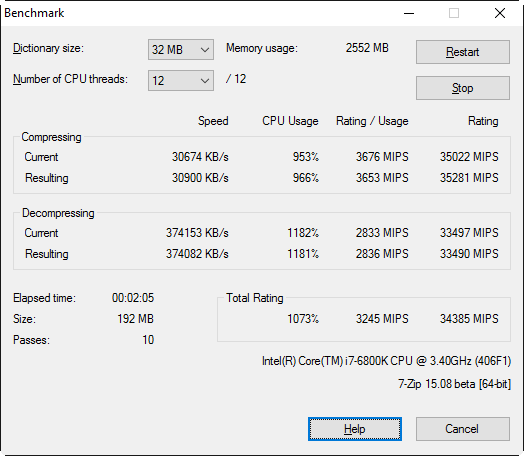 As mentioned earlier, these are each rated for Gigabit throughput. 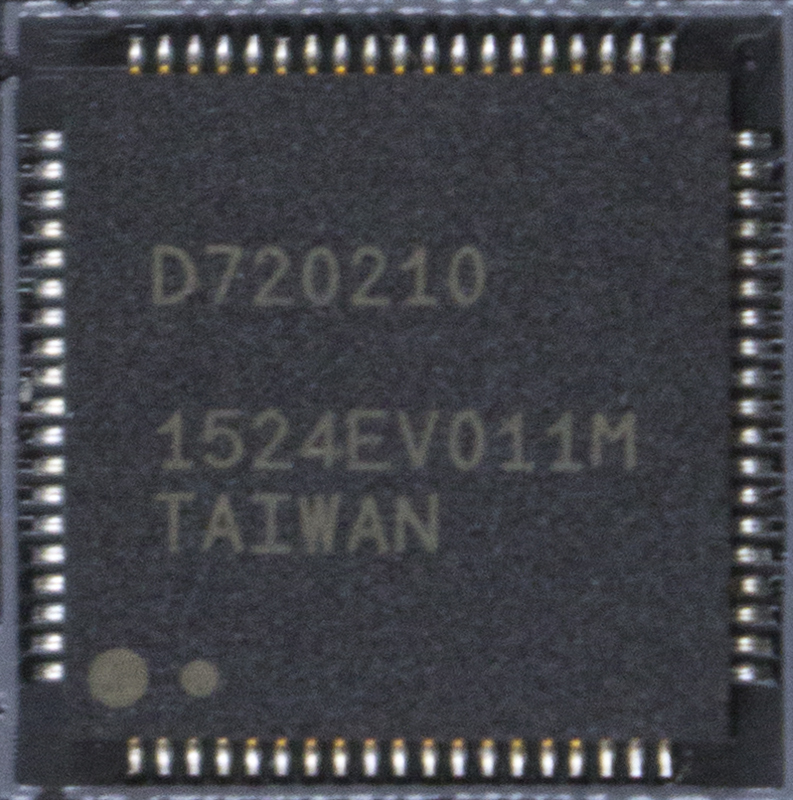 Below are some thumbnails, click for a bigger view, of the other miscellaneous integrated circuit chips on the X99 Designare EX. 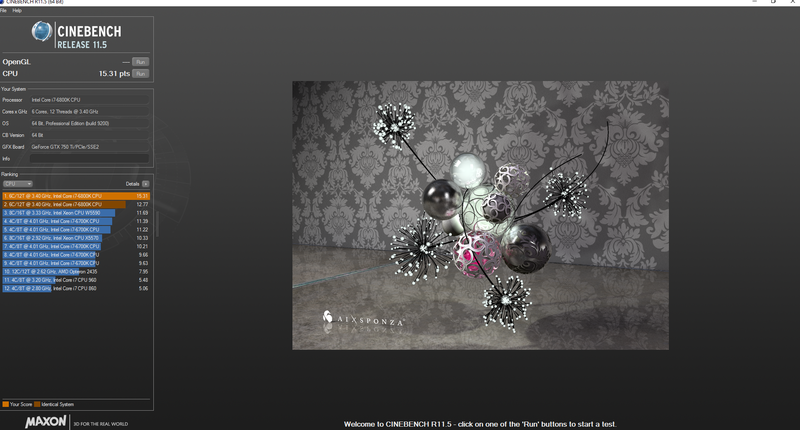 The slideshow below provides a few examples of the colors you can produce with the RGB LEDs on the X99 Designare. Every color I tried was very bright and true to the intended color. 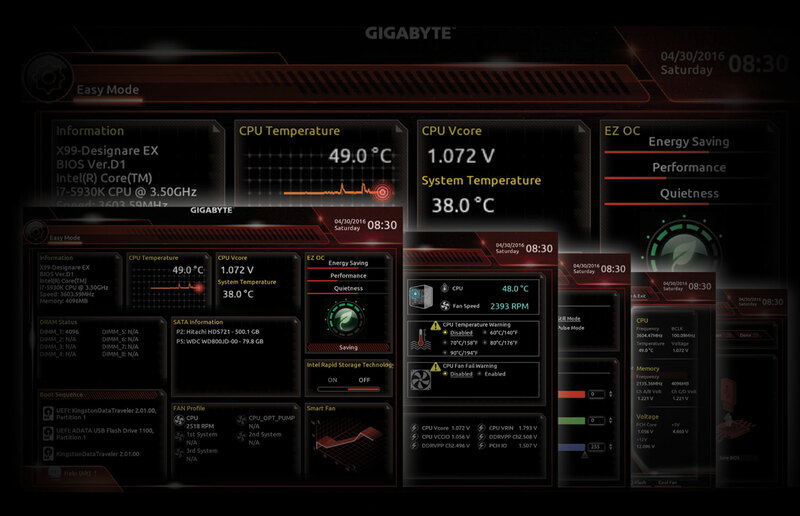 The BIOS and Gigabyte software (seen in the next section) allow you to choose to have the color be on/off, flash, sweep through colors, or even have a breathing effect. 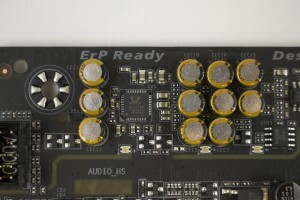 The board’s lighting is synchronized with the RGB LED strip connector we saw earlier as well. 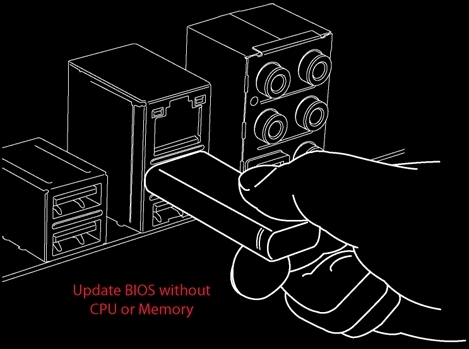 In the first BIOS slideshow we find all the main screens of the BIOS. 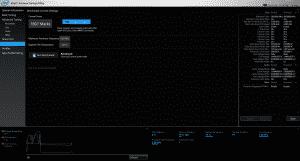 When you boot first the X99 Designare will go to the MIT tab in Advanced Mode. Moving the mouse to the right or bottom will bring out two toolbars. 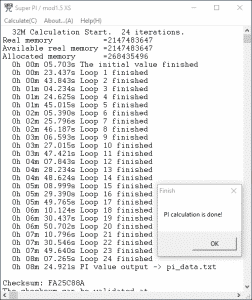 One contains links to the Easy Mode, Language, Q-Flash, and Smart Fan portions of the BIOS. 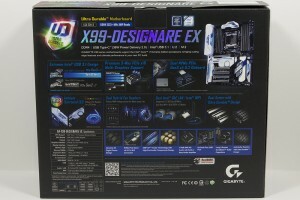 Here’s a look at some of the software available with the X99 Designare. One gripe here, you have to download and install each piece of software individually, but only after installing App Center. It would be better to include it all in one install package, but allow the user to choose which pieces to install. EasyTune allows system tweaking, even with an “AutoTune” for automatic overclocking. 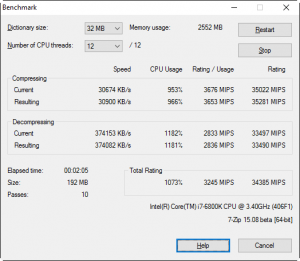 It’s worth noting the AutoTune function did not properly overclock my system, it simply crashed part way through the stress test and didn’t save the settings. 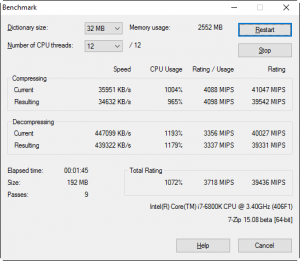 We’ll perform our usual set of benchmarks which tests rendering, memory performance, and single/multi-threaded CPU performance. For 2D benchmarks we’ll use SuperPi 1M and 32M, wPrime, and Intel XTU. For rendering it’s Cinebench R11.5 and R15. 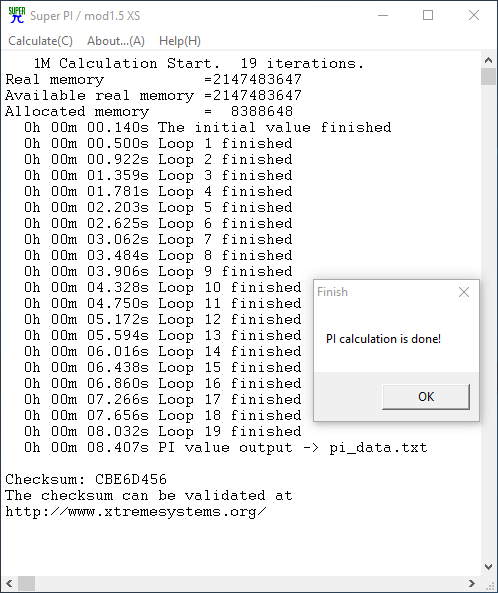 Memory performance is checked against AIDA64. For encoding, we use x265 (HWBOT Version) and PoV Ray. 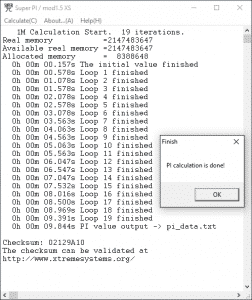 A more real-world test is included in 7zip. 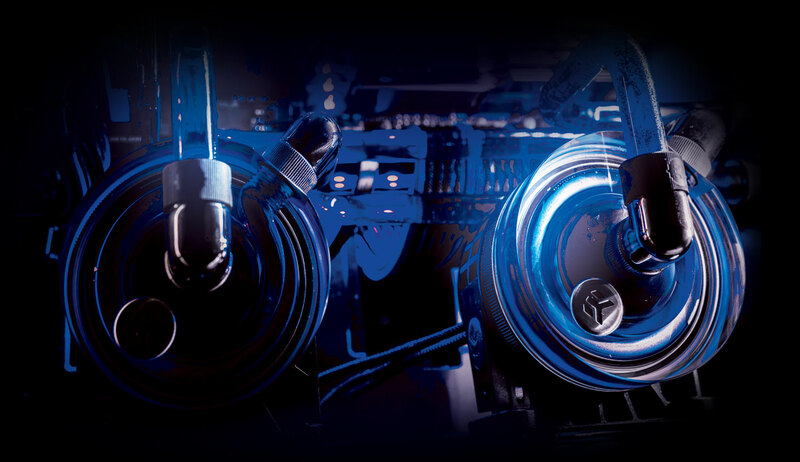 Stock testing is performed with the BIOS as you get it out of the box, which will vary from motherboard to motherboard. 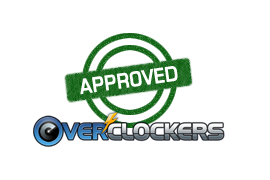 When overclocking, a CPU speed of 4.5GHz will be used for testing purposes. 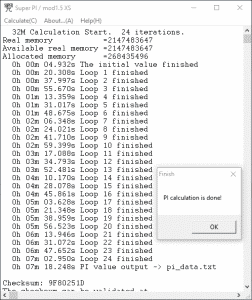 Memory speed is unchanged. 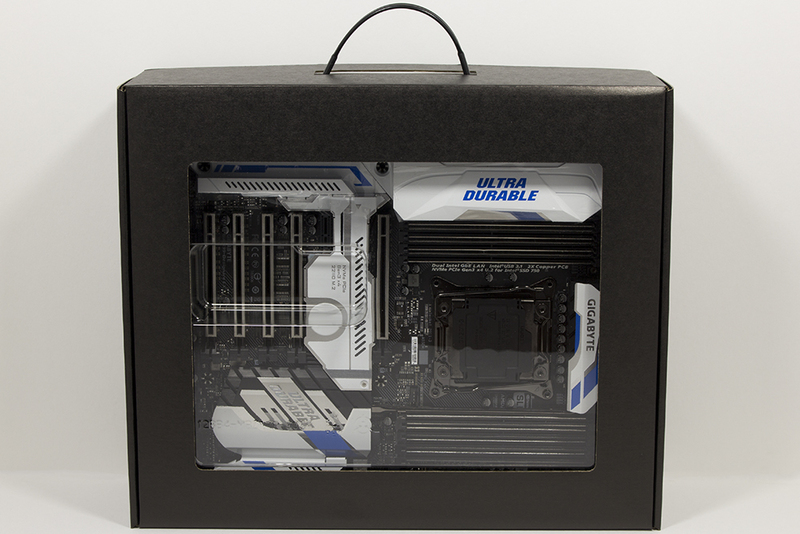 Overall, the results seemed to be in line with the expected performance of a top-tier motherboard and results I’m seeing around the web. Currently there are no graphs to show, I normally would do so here, but later X99 motherboard reviews will include a more in-depth comparison. 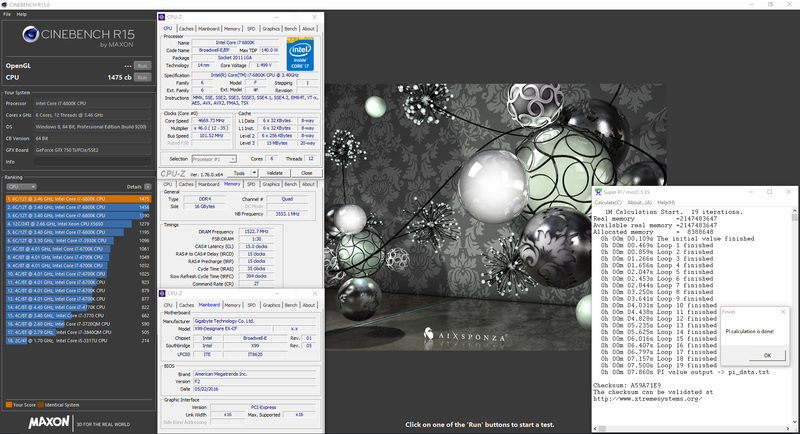 The X99 Designare EX hit 4.66GHz (46 x 101.5MHz) on the CPU. 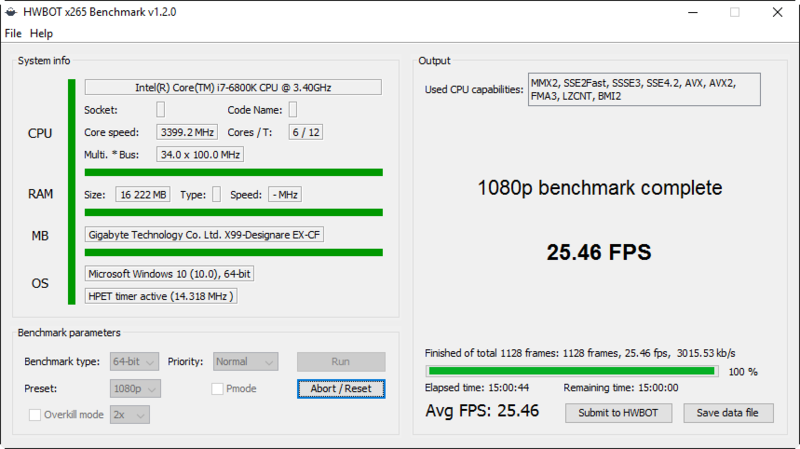 It seems to be fairly stable at this level, running Cinebench R15 without issue. Voltage is definitely outside my comfort for 24/7 usage, note. Booting 4.7GHz (47 x 100MHz) happened, but I couldn’t complete R15 at this speed. As is typical, I’ll start with some cons in the conclusion. I was quite disappointed when, after hooking up the board, I found no debug display (forgot my 8-pin power it turned out) or power/reset switches (shouldn’t need to use a screwdriver on a motherboard of this caliber). 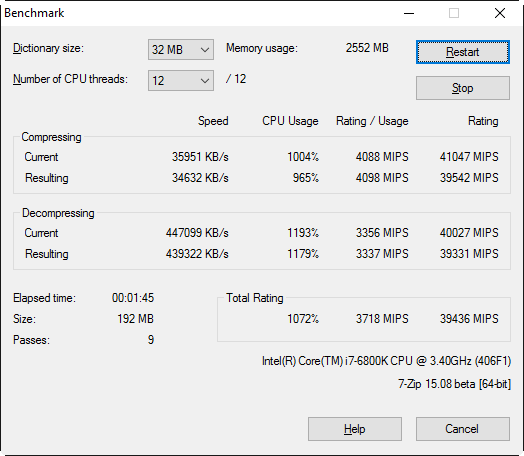 The BIOS isn’t my favorite, but it works and has a ton of tweaking options, even if it isn’t the fastest I’ve used. 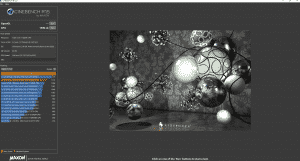 Revisiting the bundled software, it would be great to have one download package which allows you to choose the components to install instead of multiple downloads. On the positive side, the motherboard is a very attractive design. The features list is quite astounding, really, but I do wish we knew what the DisplayPort Input would add to the mix. 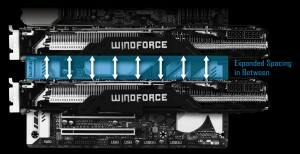 Gigabyte’s design of the VRM is plenty to push a CPU to the limit of ambient cooling. Built in RGB lighting and the ability to control an RGB strip off of the same software is a nice addition we’re seeing on a few top-end motherboards. 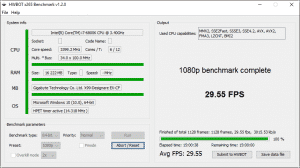 The PLX chip can save you a bit of cash by allowing multi-GPU arrangements while using cheaper CPU and not losing performance. 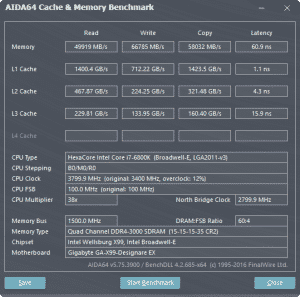 Now, on to the wallet-harming truth, the $418.99 MSRP of the X99 Designare isn’t going to win any awards for budget board of the year, but the $200 price jump of a higher lane CPU greatly offsets this for anyone who is going to utilize the PLX chip. Current market pricing on the board is MSRP at Newegg and Amazon. This board gets the Approved stamp, even though it isn’t the most convenient on an open bench (let’s be honest, how many people won’t put this board in a case anyway).